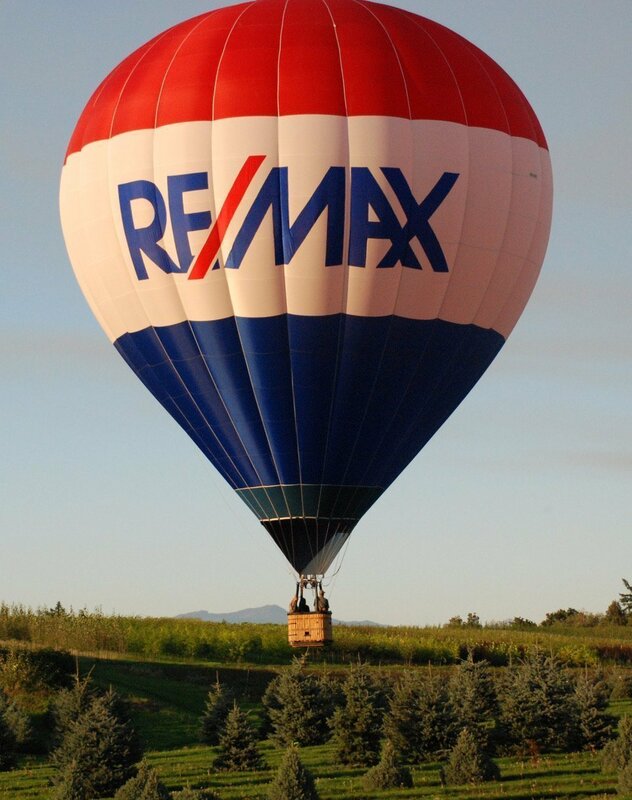 Join us for the 2019 Re/Max Key Properties Balloons Over Bend, July 26-28th, for a full weekend of balloon launches, night glows and balloon-filled skies, with family-friendly activities kicking off on Friday, July 26th at the Children’s Festival, benefitting Saving Grace. 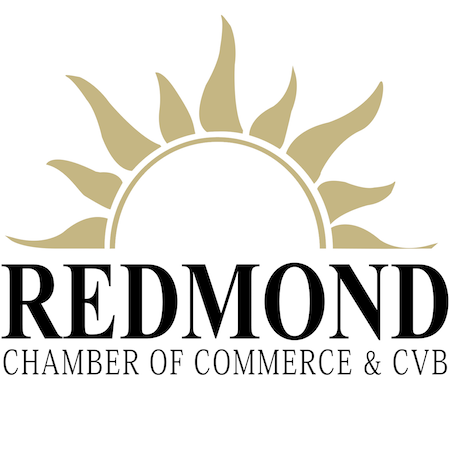 Central Oregon businesses will offer an array of children’s activities, such as bounce houses, face painting, the Balloons Blast Kids Race and more at the Children’s Festival held at Riverbend Park on Friday, July 26th from Noon-8pm. 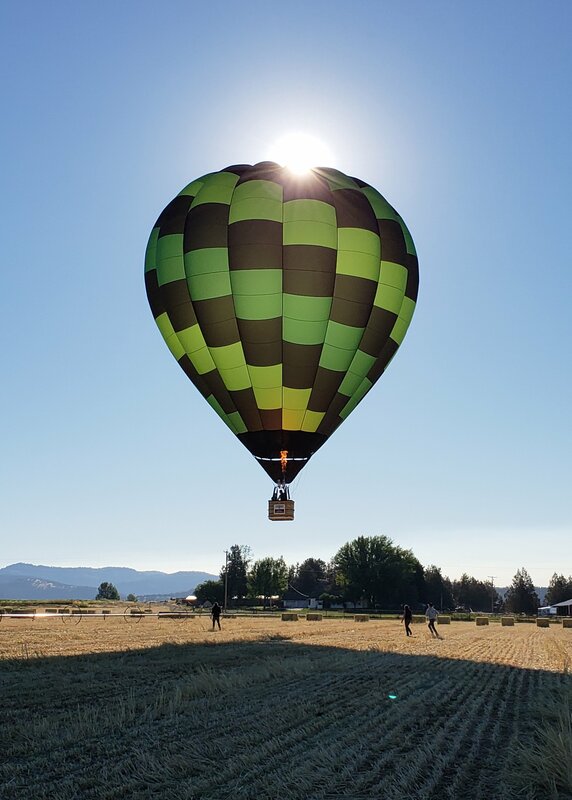 Rise and shine on Friday, Saturday and Sunday mornings to witness hot air balloons lift off from RE Jewell Elementary School and float across the backdrop of a breathtaking Central Oregon sunrise for a larger than life spectacle the whole family will remember. 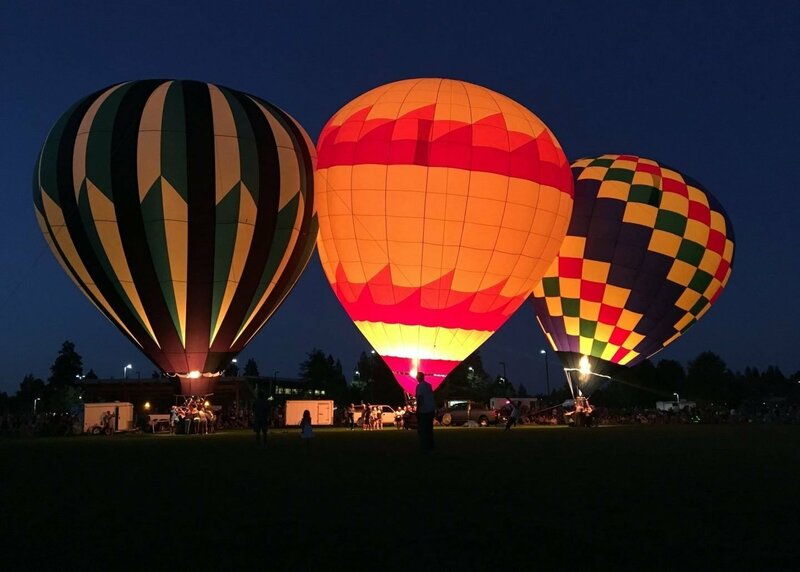 Join us for a Night Glow event in Bend (on Friday in Riverbend Park) and Redmond (on Saturday in Sam Johnson Park) for an opportunity to get up close to hot air balloons, and to sit back and watch them light up the sky. Show up early to secure your viewing spot! Rise and shine to see hot air balloons take flight. A day of experimenting, creating, experiencing and fun! 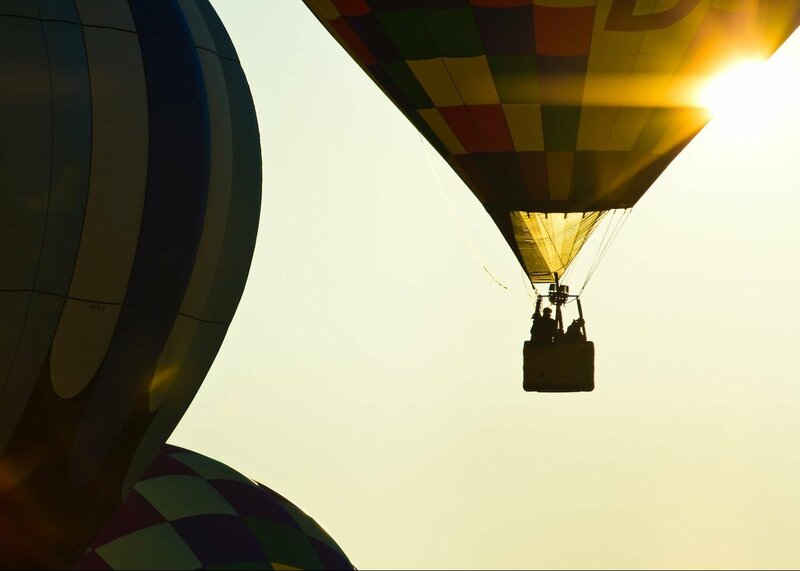 Since balloon flights require specific weather conditions, flights generally occur at sunrise or just before sunset when the winds are the lightest. If wind speed at the time of launch is more than 7 miles an hour, it is too dangerous to fly. Other weather conditions such as rain, low clouds and certain wind direction, will keep the balloons on the ground for safety reasons. 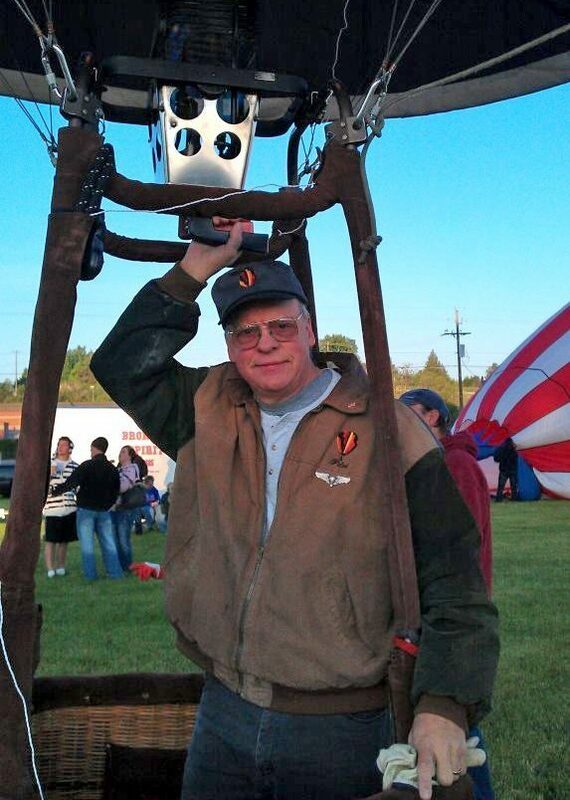 What is a tethered balloon ride and how can I take one? Tethered rides do not occur at the Balloons Over Bend event but for future reference allows you to get a small taste of ballooning without leaving the festival grounds. These balloons are tied to the ground with tether ropes about 100 feet in length. When you get into the basket, the balloon goes up until the ropes are fully extended and then returns to the ground. The ride lasts about 5 minutes and can take place any time during the day as long as the winds are calm. What are the components of a hot air balloon? 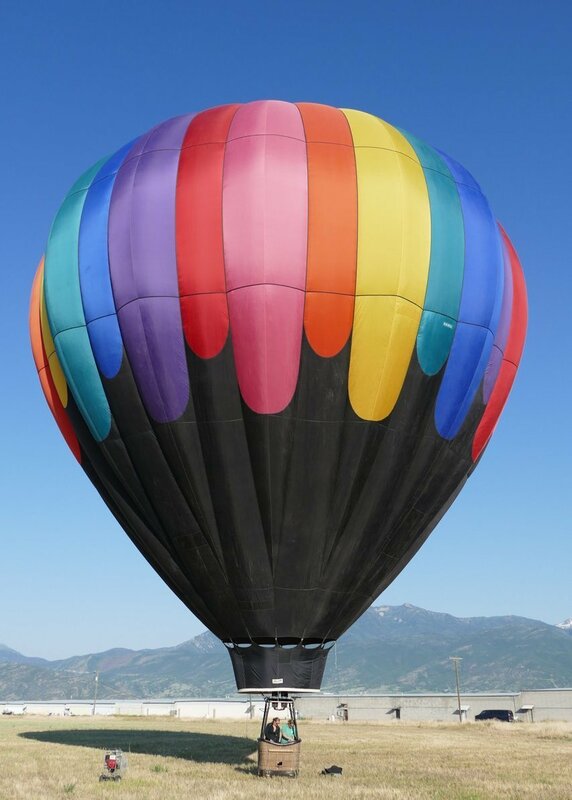 The two main components of a balloon system are of the envelope, or brightly colored inflatable sphere, and the gondola, or basket. The envelope is usually made of rip-stop nylon fabric (the same fabric as a parachute) and can range anywhere from 60 to 80 feet high (and even taller on some special shaped balloons!). The diameter of balloons range from 30 to 40 feet. The gondola is made of wicker and is framed by aluminum or stainless steel. It carries the propane gas tanks, an instrument panel, as well as the pilot and passengers. The instrument panel contains an altimeter, which measures altitude; a pyrometer, which measures the heat at the top of the envelope; and a variometer, which measures rate of ascent and descent. How much does it cost to buy a balloon? A brand new regular shaped (sport) balloon system ranges anywhere from $30,000 and up. A special shaped balloon can cost upwards of $200,000! Used balloons usually go for less, depending on their age and the number of hours they have been flown. You should dress as you would for any outdoor activity: loose comfortable clothing with sturdy footwear. Please no heeled shoes or sandals. A light jacket or sweatshirt might be worth bringing for cooler mornings and evenings. Cotton is recommended. Please do not wear nylon. The temperature up in the balloon will be about the same as it is on the ground. There is a slight, 3.5 °F drop in temperature per 1000 feet above sea level, however since most flights take place at an average of 1000 feet, the difference is barely noticeable. Are there any passenger restrictions? Almost anyone can take a balloon ride, however there are some restrictions for safety reasons. Passengers should be tall enough to see over the edge of the basket (about 42 inches high), be able to stand for at least an hour, have no medical issues that may affect their ability to participate in light physical activity, and should not be too far along in pregnancy. All passengers should be sure to inform their pilot of any and all potential medical or physical problems prior to flight. How do I get back to the festival? Each balloon has a ground crew that follows the path of the balloon on the ground in the chase vehicle and is in contact with the balloon via radio. The ground crew will meet the balloon at the landing spot and help to pack up the balloon. Once the balloon is all packed up, you will get a ride back to the festival grounds in the chase vehicle. Balloons travel with the wind and cannot be steered. Pilots may, however, change directions by ascending or descending to pick up varying wind directions at different altitudes. Therefore, you will land wherever the wind takes you! Balloons generally land in large open areas such as front and back yards, parking lots, fields, and parks. 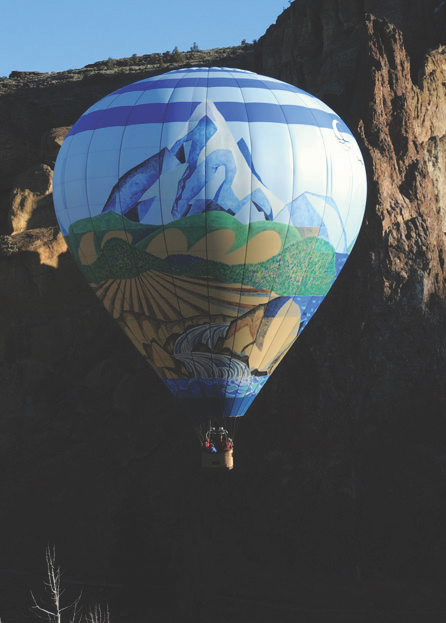 Hot air balloons usually cruise at an altitude of 1,000 feet above ground. Many balloon flights occur between 100 and 2,000 feet above the ground, but balloons can fly at treetop level or go much higher. Once the balloon reaches 12,500 feet, oxygen is required. Since balloons travel with the wind, the balloon will only go as fast as the wind is blowing, generally not much faster than 8 – 10 mph. The distance the balloon will travel also depends on the speed of the wind as well as the duration of the flight. For example, an hour-long flight with winds averaging 5 mph will travel a distance of about 5 miles. How long is a balloon ride? Balloon flights can range anywhere from 45 minutes to over an hour depending on wind and weather conditions and direction of flight. The whole ballooning experience, however, generally takes between 2 and 3 hours. This includes the set up, flight, pack up, and return trip to the festival. How many people can ride in a balloon at once? Balloons can carry as few as one person (just the pilot) or as many as 12 passengers. Balloon capacity depends on the size of the envelope and on weather conditions, specifically the outside air temperature. 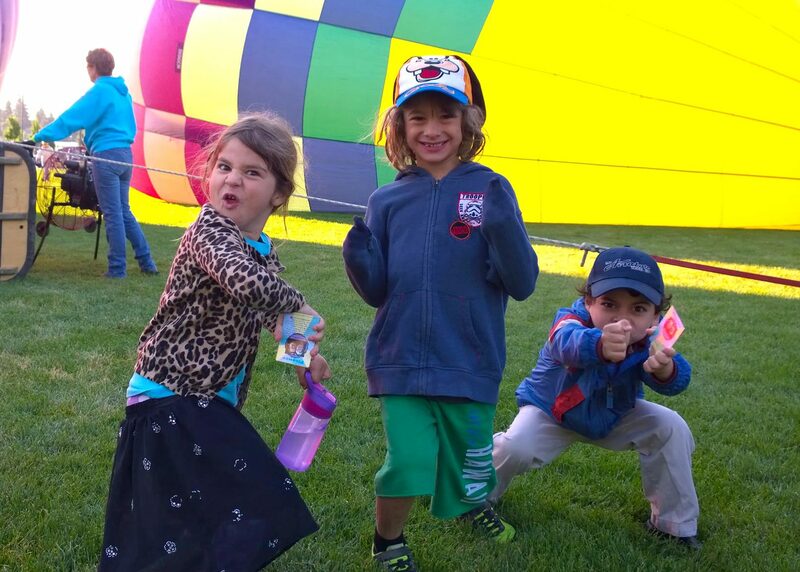 The balloons that typically participate in our festival can hold between 2 and 3 passengers. Hot air balloons fly because the air inside of the envelope is hotter than the outside air. 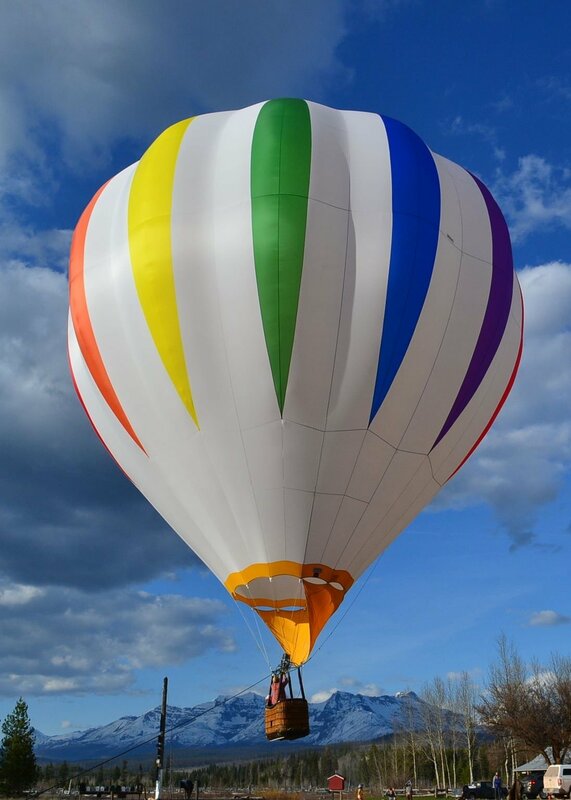 By using propane-fueled burners, the air is heated, and the balloon ascends. To descend, the air inside the balloon must be cooled by either letting the envelope cool on its own or by opening the vent at the top of the envelope to let some of the hot air out. 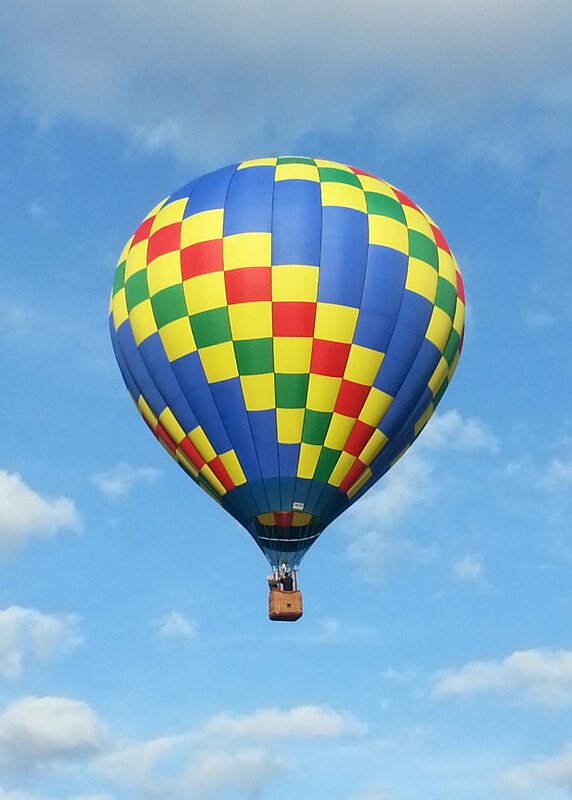 Throughout a flight, the pilot will use a combination of heating and cooling the balloon to ascend and descend. And when it is time to land, the top of the envelope is opened completely to let all of the air out and deflate the balloon. Can I ride in a balloon during the Balloons Over Bend festival? 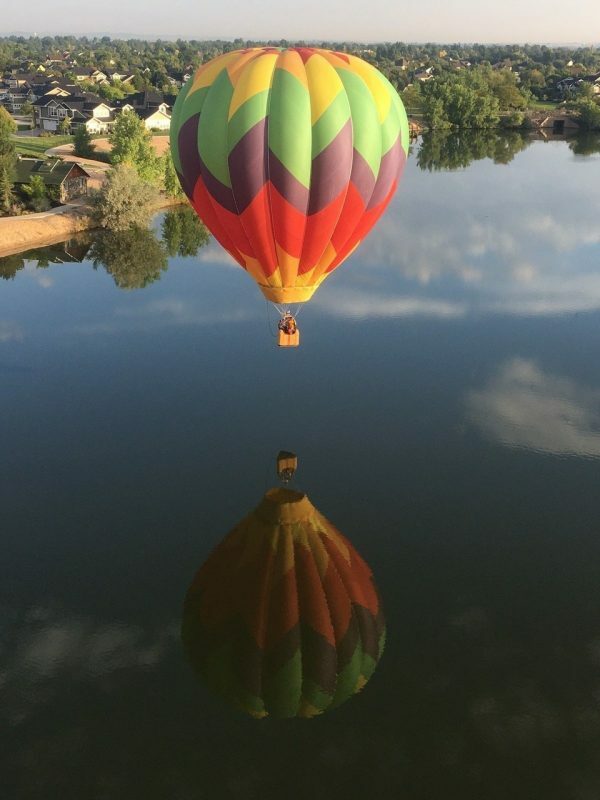 Balloon rides at Balloons Over Bend are available in limited quantity. For more information and availability, contact us at rick@layitoutevents.com.